Offering you a complete choice of products which include gas leak detector for methane, gas leakage sensor central unit and lpg gas detector. 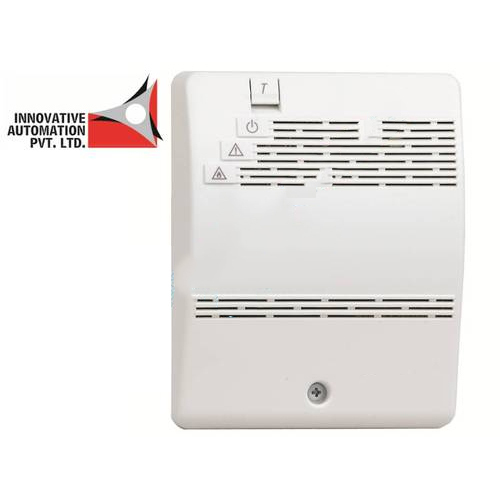 Detector for methane gas leakages with two relay outputs, internal sensor and facility for a second remote sensor and for back-up battery. IP54 case For nonclassified ATEX zones. Alarm threshold (2): 13% L.I.E./L.E.L. Delay on e.v. relay: ~15 sec. 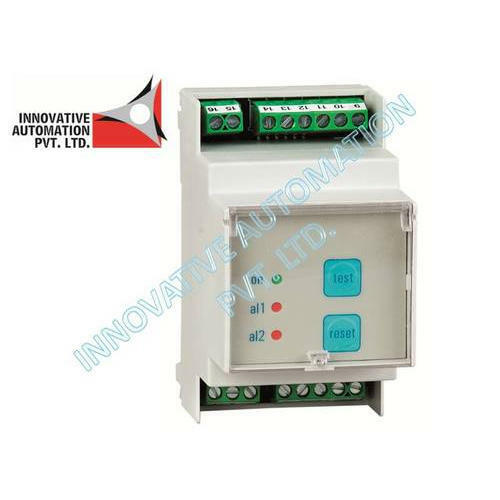 Central unit for gas leakage sensors in 3 module DIN rail case, with two relay outputs, inputs for 2 remote sensors and for back-up battery. Delay on e.v. relay : ~15 sec. Test button In compliance with CEI-EN 50194-1 standard. Precalibrated sensor, directly replaceable by user. 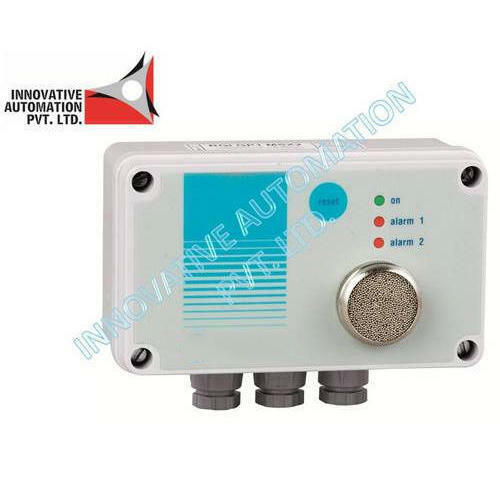 Looking for “Seitron Gas Leak Detector”?